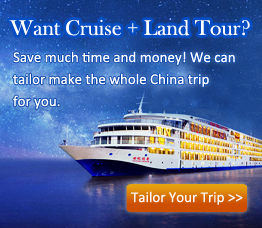 On your Yangtze River Cruise, you will get more than you expected! Your days on board will be as comfortable as that in a 5-star hotel for the outstanding services and advanced facilities. Yangtze cruise is relaxing but never be boring. Various kinds of on board activities are held on board every day. You can attend the Chinese culture lectures to learn more about the history of Yangtze and China, draw Chinese painting, experience Chinese Massage or just take rest on the sun deck or at a lounge with your friends and family.